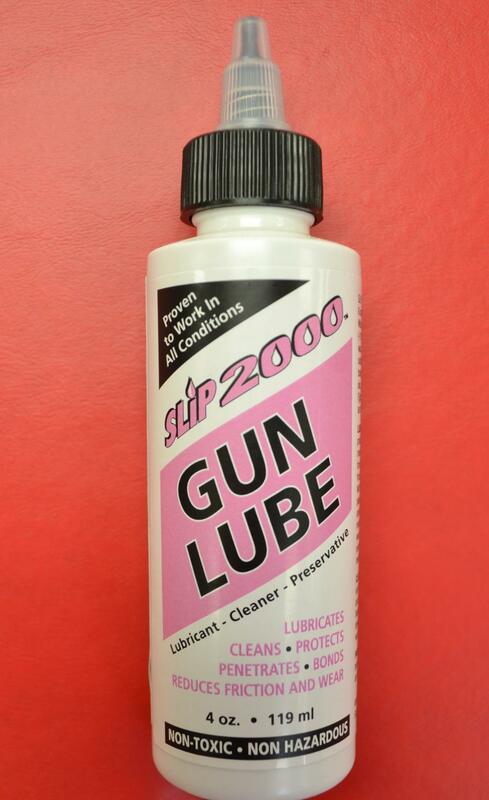 Summary: SLIP 2000 GUN LUBE 4 oz - Lubricates, cleans, protects, penetrates, bonds and reduces friction and wear. Non-Toxic, Non Hazardous. Features: Lubricates and provides a long lasting protective coating that reduces friction and metal to metal wear. Penetrates and bonds forming a long lasting barrier that will reduce friction and will not attract dust, dirt or sand. Will help keep lead, carbon, copper and plastic from sticking. Cleans and protects against corrosion. Gets into those hard to reach areas and cuts under and dissolves built up carbon, displaces and floats trapped dirt, grit and grime away. 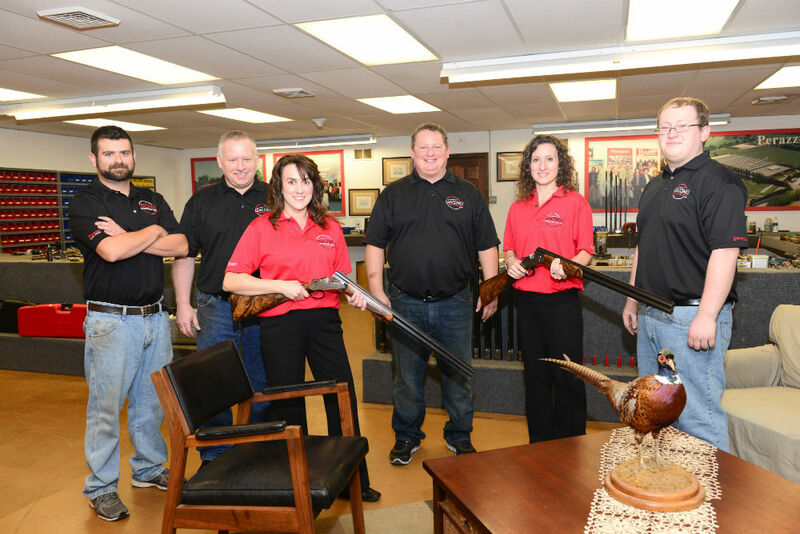 Preserves and provides a long lasting barrier on metal parts. Displaces moisture and helps prevent rusting and corrosion.